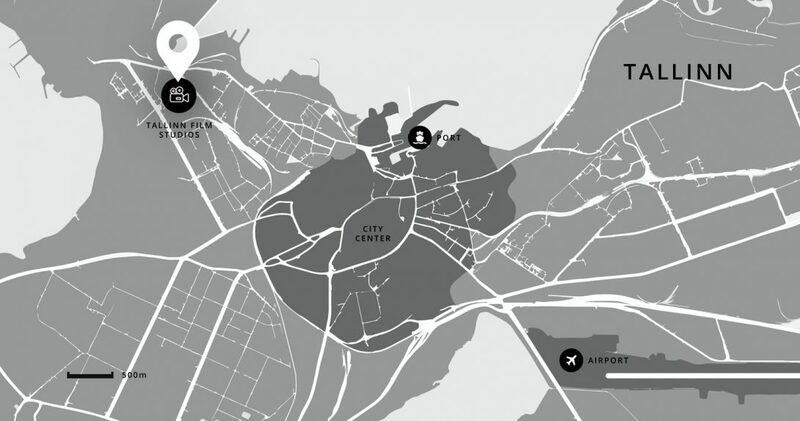 The purpose of Tallinn Film Wonderland is to build a modern film industry hub to Tallinn, Estonia. The Hub would be a home for the biggest studio complex in the Baltic Sea area as well as different local audio visual service companies. 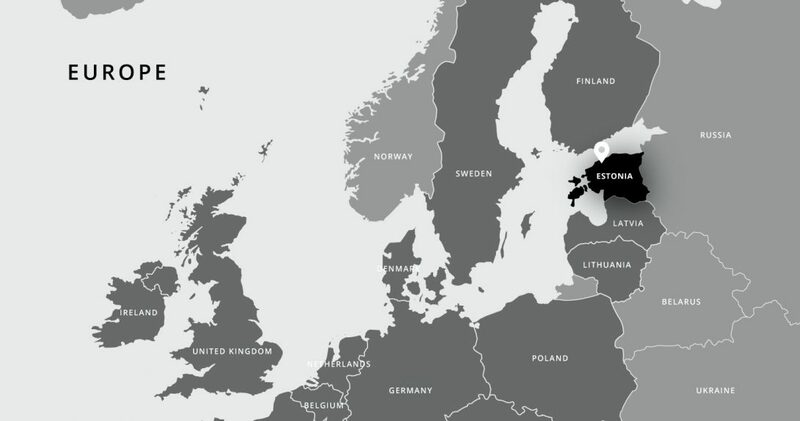 Tallinn Film Wonderland is established by Allfilm, Filmivabrik, Kinosaurus, Nafta Films, Stellar, Taska Productions and Film Industry Cluster consolidating 17 Estonian main production companies. TFW is responsible for both creating and building the studio complex as well as operating it in the future. In the recent years Estonian movies have made a name for themselves at the international arena. At the same time a mix of our geography, nature and distinct history provide unique locations and settings for production companies worldwide. Film Industry Hub will offer a unique blend of opportunities to develop local film industry as well as improve export potential and cooperation between companies close to the industry. While designing the studio complex we have taken into account the specific expectations both for studios (sound and vibration sensitivity, green screen, etc) as well as production (decorations, auxiliary rooms, etc). Several variously sized studios (with maximum working height of 14 meters) will provide the opportunity to shoot at different sets at the same time and give flexibility. The Hub corporates various industry service providers to ensure cooperation and offers full set of services needed during filming and production. The studios are also suitable for TV production as well as hosting events.